Closed for the 2018 season. Thank you for a great year! Hope you will visit us in 2019. 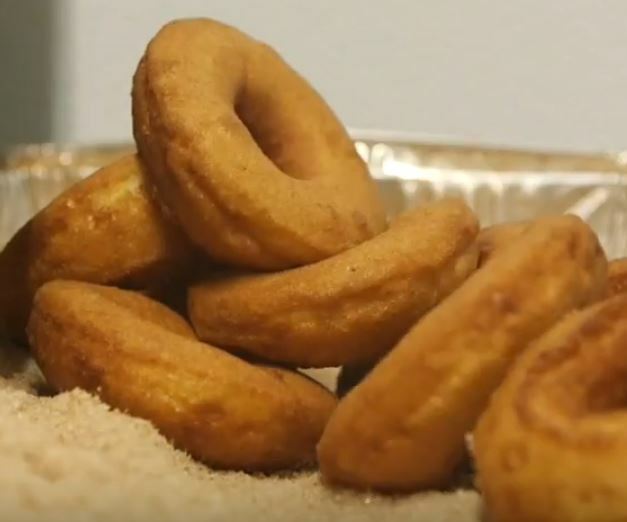 Will be making delicious donuts beginning in mid-August 2019 on a date yet to be determined. 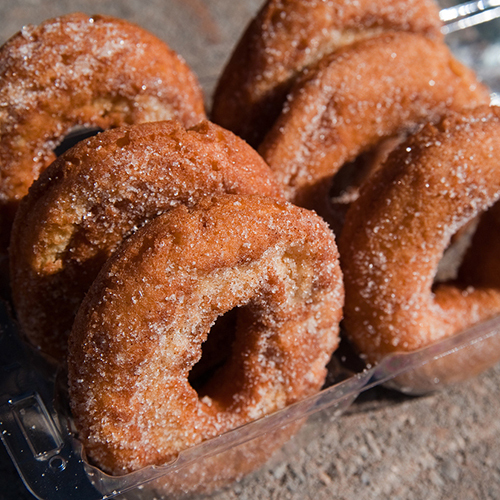 Try our Apple Cider or Pumpkins Doughnuts fresh from our own bakery with a cup of apple cider or an apple slushie!